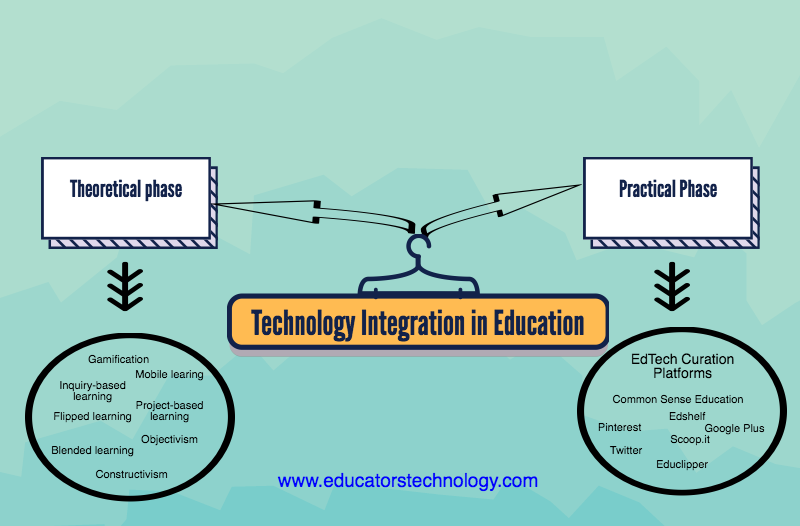 Effective integration of technology in education is a two-fold process that consists of two main stages. The first stage is theoretical and aims at providing pedagogically sound theoretical underpinnings to inform any prospective digital practices in instruction. We have already compiled and shared a set of interesting books that theoretical backup. The second phase is practical and this is where theory is put to practice. In this stage, teachers get to experiment with a wide variety of educational web tools and mobile apps that can potentially facilitate their teaching and enhance students learning. 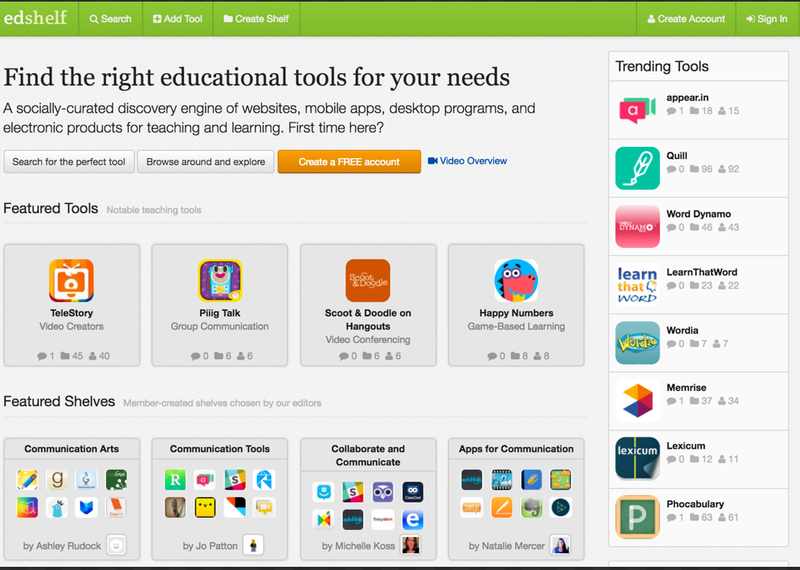 To this end, and besides the multiple EdTech resources we have been sharing over the last few years, we are featuring three particularly useful platforms that can help teachers search for, access and find EdTech tools to use in their teaching. 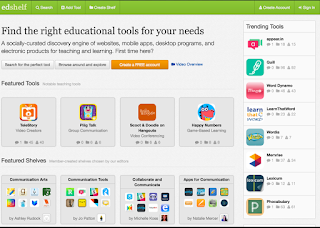 Some of these platforms (especially Common Sense) provide detailed reviews and evaluations of web tools written mostly by practicing teachers and educators providing you thus with an insider insight on how to better use technology in your own teaching context. 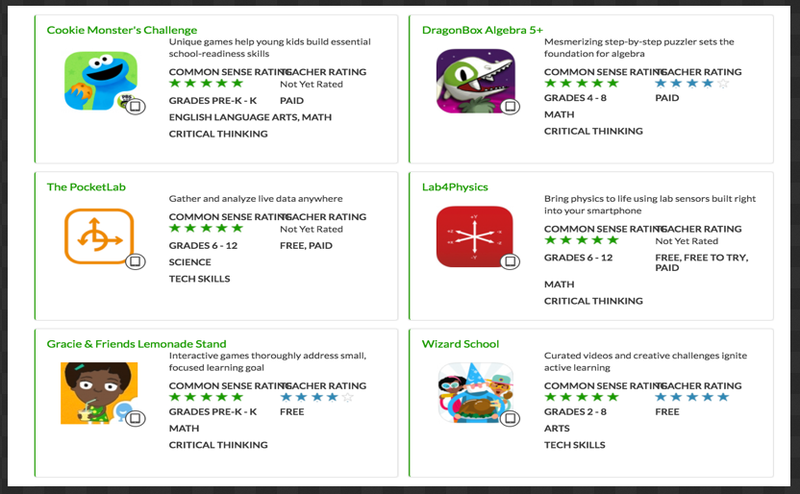 Common Sense Education provides teachers free access to a wide range of educational web tools curated and reviewed by teachers and educators. Reviews adhere to a strict review policy set forth by Common Sense and consists mainly of a 15-point rubric developed specifically to evaluate the learning potential of digital tools’. Further more, the rubric focuses on evaluating ‘ three key qualities essential to great digital learning experiences: engagement, pedagogy, and support, including (but not limited to) how engrossing the tool is to use, whether it promotes conceptual understanding and creativity, how it adapts to students' individual needs, and how well it supports knowledge transfer.’ Edtech resources in Common Sense Education are neatly organized into different categories. You can browse content using various criteria such as by: platform, subject, grade, skill, purpose or price. 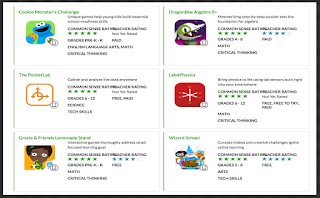 Each product reviewed answers the following questions: How can teachers use it? What’s it like? And Is it good for learning? 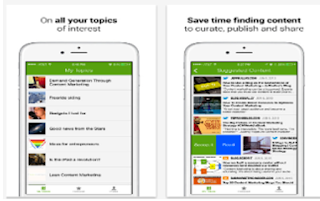 Scoop.it is another excellent digital curation tool for teachers. 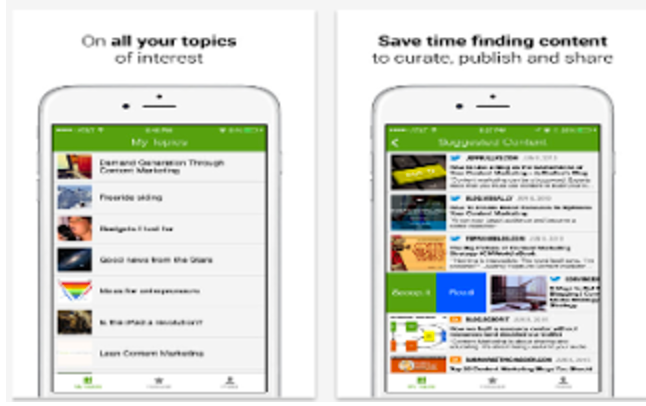 It helps you find out content related to your topics by ‘reviewing your suggestion lists and the topics from other curators’. You can also use its integrated search functionality to search for EdTech resources or filter your searches using topics. For instance, when you click on ‘Education Technology’ in the Categories section you will have access to this curated collection of web resources.